The Romanian government does not mind protests, but persecutes prosecutors and wants to ease the verdicts of corruption, writes Minna Pye, Director of Foreign Affairs. – Here’s Alexandru, a gray-haired man says and deals with a photo of a long-haired young man looking at the camera. Alexandrun’s photo is attached to dozens of other photos with plastic-coated white cardboard. 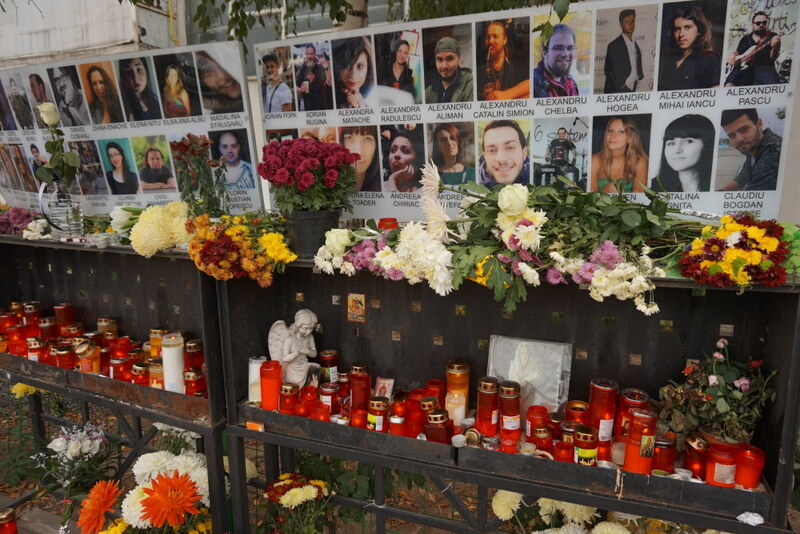 The photographs are a monument to youngsters killed in the fire of the Colectiv club, set up by relatives and friends. As a result of the fire in the Rock Club in October 2015, a total of 64 people died. Eugen Iancu lost his son because of the fire. In addition to burns and toxic flue gases, Alexandrun’s fate was hospitalized. – At that time, I didn’t realize what the risk of the hospital’s dirt was and I couldn’t demand that Alexandru be treated better, Eugen Iancu says. It was only later that the patient records revealed that Alexandru had also received a hospital bacterium. Now, the Colectiv rock club name tag has dropped the o-letter. There is a sign in the building window that warns that the premises are not fire-resistant. Still, people go in there. – The worst thing is that a similar accident could happen again at any time. It is not just a single mistake, but the way in which this country works, Eugen Iancu emphasizes. Eugen Iancu is not the only one who has had enough of every place for intruded corruption. In the summer, tens of thousands of Romanians protested against the country’s Social Democratic government when it succeeded in separating the prosecutor of the Anti-Corruption Agency. Romania committed itself to judicial reform and the fight against corruption when it joined the European Union in 2007. Since then, hundreds of authorities, business leaders, ministers and parliamentarians have been convicted of bribes, fraud and other corruption. The fight against corruption began with coughing after the 2016 elections, which were won by the successor, the Social Democratic Party of the Communist Party of Romania, PSD. After the uprising, the party has persecuted prosecutors and wanted to ease the judgments on corruption. 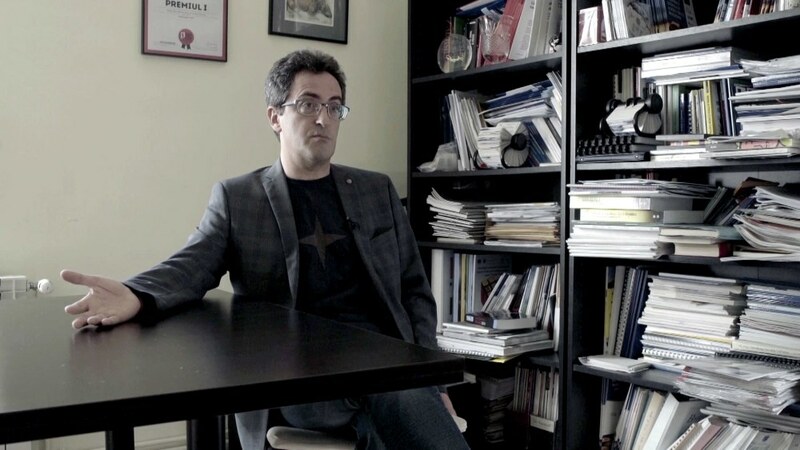 Sorin Ioniță , an investigator of an anti-corruption NGO, Expert Forum, says that the Romanian government is not afraid of confrontation with Brussels. The government is encouraged that Hungary and Poland have not had any serious consequences for the rule of law. – If there is nothing going on for that group, why should we go to jail? We have a majority in Parliament. There is no point in first winning the election and then going to jail. Are we the most stupid politicians in Europe ?, so Ioniță describes the thinking of the politicians of the government party. The Social Democratic Party’s top politicians have been convicted of corruption, electoral fraud and abuse of office. Now, the party is pushing for changes to the Penal Code and trying to replace those who like it with the most important prosecutors. According to researcher Sorin Ioniță, the aim of the authorities is that the new prosecutors should be better guided by politicians. This was the case in Romania before EU membership. – In the former communist countries, the prosecution is the most difficult to reform. In the case of a court decision, the correctness of the decision can be checked in the documents afterwards. But in the case of the prosecutor, it is difficult to prove that the prosecutor has not brought an action against the case from which it should have been brought. How does one prove it ?, Sorin Ioniță explains. 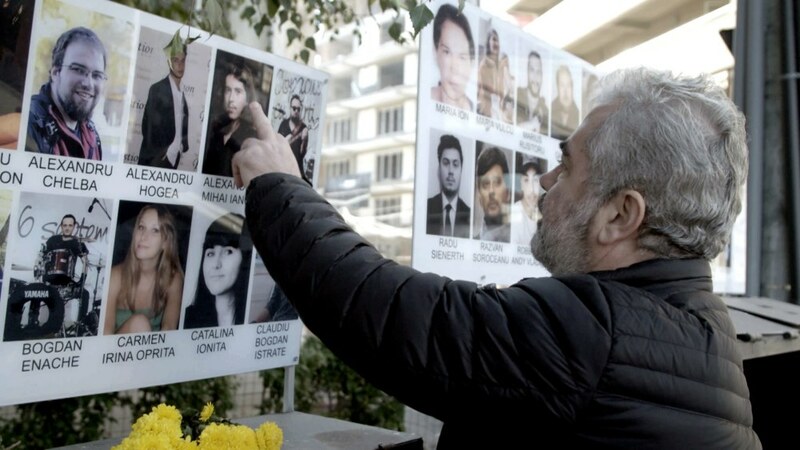 Outside the Colectiv Club, Eugen Iancu collects under-the-top, tombstones. There is more than three years of Alexandrun’s death, but guilt does not let go. – I feel guilty of not shouting in public. I accepted the authorities’ report and did not take clear things. I’m sorry I’m not going to pull the minister to the tide so he saved the young people, Iancu says. 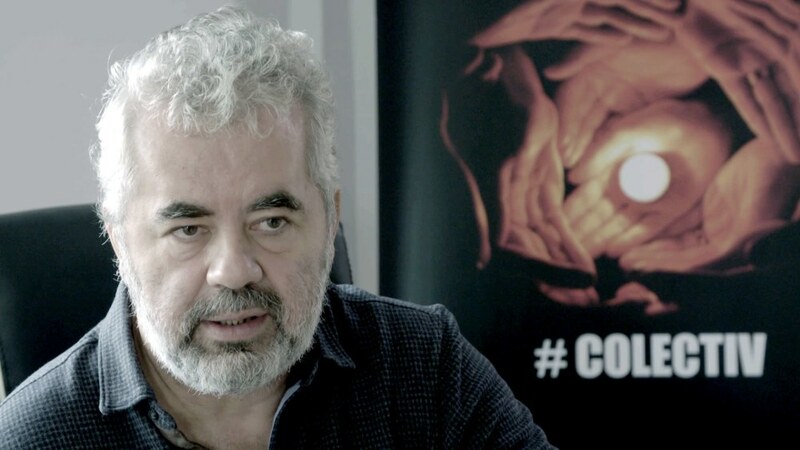 Now he is leading an organization of Colectiv’s relatives who are trying to fight against abuses by reminding Romanians that, at worst, corruption even kills people. – The Colectiv name raises difficult emotions in all Romanians. The club’s fire was the cause of our country. It should be a zero point, after which we finally get rid of abuses, Iancu hopes. However, it is difficult to maintain hope because no one has been convicted of the fire of Colectiv, even though it has been for over three years. Studies have long since established that the disregard for fire safety by club owners and authorities increased the destructive power of the fire and the number of victims. – I would like to live in a country where there is evil and order. In a country where the authorities are paying their taxes and driving the interests of citizens. Here in Romania, tax money goes into the bags of people who run their own interests, Iancu complains. However, Romania is divided. In cities, people are in the streets demanding investigation of corruption cases and respect for the rule of law. In the countryside, many people vote for the Communist heirs of social democrats. Expert Forum Sorin Ioniță emphasizes that in Romania many other countries were fighting for a long time more effectively against corruption. In Romania, the prosecution was not limited to small officials, but also influential businessmen and politicians. – When those in power started to catch up, they started a counter attack. They not only bought advertisements from the media, but entire newspapers and television stations. They began to persecute prosecutors and criticize the judges, says Sorin Ioniță. Everything in politics is linked to corruption. 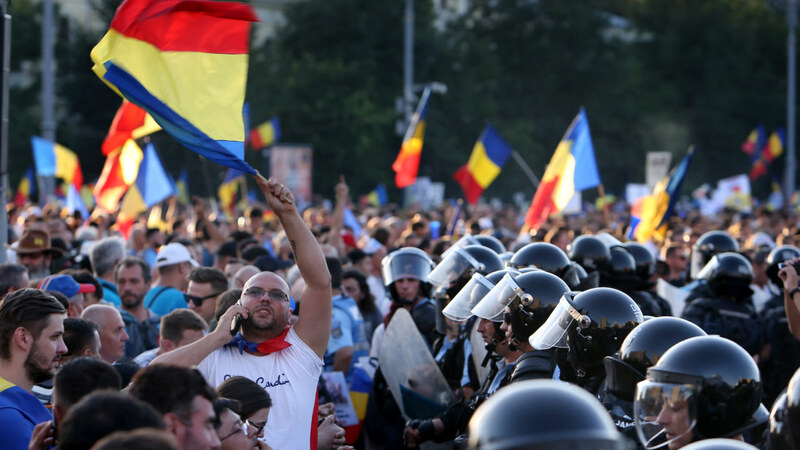 In Romania, a strong civil society acts as the counter-power of the government. Although the government has a parliamentary majority, it has not managed to get through all the legislative changes it wants. – For over a decade, Romania has been like a civil war on corruption. Everything in politics is linked to corruption. Whether it is the formation of the government or the election, everything will be concentrated on just one question – corruption, says Sorin Ioniță. Now, Romania is living in moments of destiny. The country can take steps backwards by making it more difficult to investigate or mitigate corruption cases. So far the people have been able to walk the streets to demand respect for the rule of law. According to Sorin Ioniță, the support of the European Union is important for Romanian civil activists as it helps at critical moments. – I believe in a better future for Romania if the European Union stays together. If Europe crashes, we have no hope here in the new Eastern member states. We need a united Europe based on respect for the law, moderate policies and common rules.